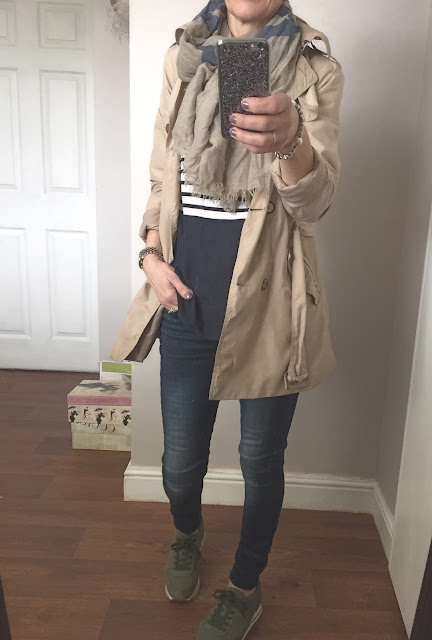 Whilst we are enjoying some fab spring sunshine this week, our crazy weather can change in an instant and it is always handy to have a lightweight jacket or raincoat on standby. 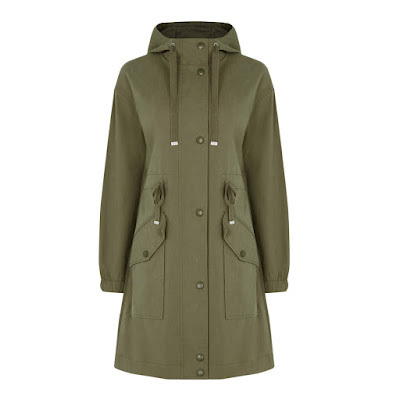 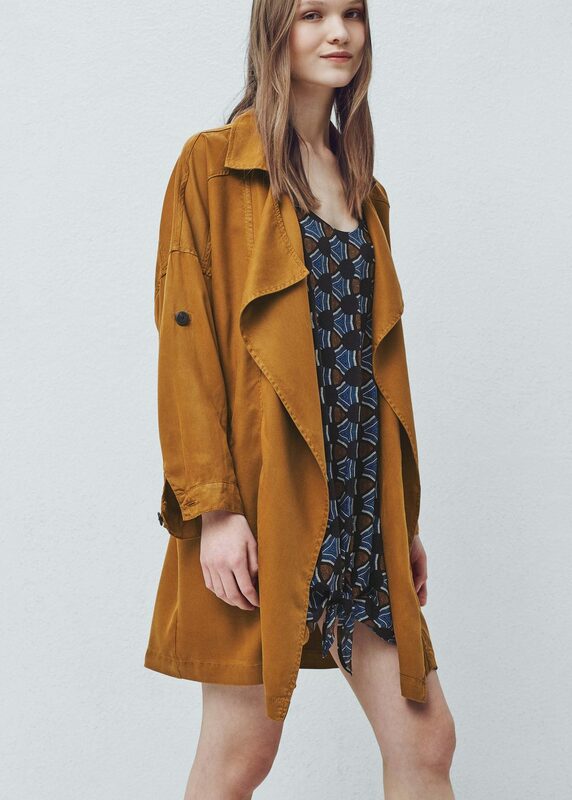 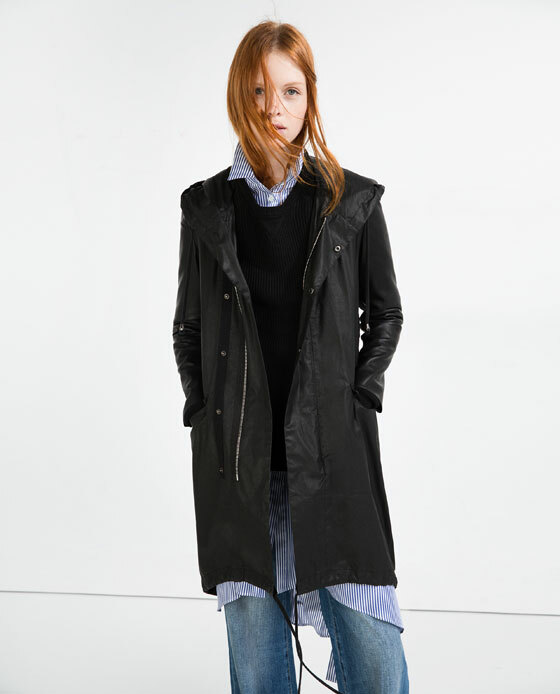 I love my short Zara mac and I also have this khaki lightweight parka I found in Penneys last year- cheap as chips but it goes with everything…. These are two of my own favourites and here are a few more options I like…. Soft trench Mango– love this colour and it would look great over white jeans!